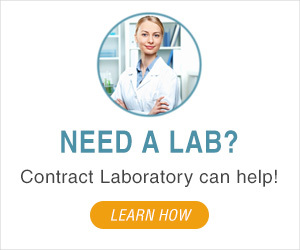 Today, ContractLaboratory.com received a request from a nutraceutical manufacturer bringing a new Non-GMO, vegan algae omega oil product to the market. As part of bringing this new product to market, they turned to us to help them find a laboratory that could perform complete certificate of analysis testing appropriate for an ingestable nutraceutical product. They were interested in NSF certification, vegan or American Vegetarian Association, non GMO Testing to include Fatty Acid Profile – EPA & DHA, Oxidation, Heavy Metals, Microbial Analysis. This manufacturer was being prudent in performing testing and being in compliance with FDA regulations. 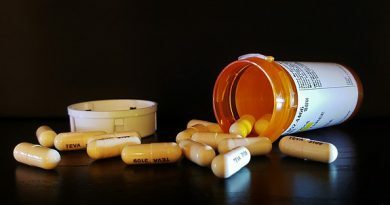 On August 4, 2015, the US Food and Drug Administration entered into a Permanent Injunction against 3 Wisconsin Dietary Supplement Manufacturers for failing to follow FDA Regulations. These Dietary Supplement Manufacturers are The Atrium Inc., Aspen Group Inc. and Nutri-Pak of Wisconsin Inc. The FDA alleges numerous violations of the FDA’s GMP Good Manufacturing Practice regulations including failure to properly identify ingredients, failure to qualify suppliers and failure to properly manufacture and label products. These violations would cause the products to be misbranded and adulterated under the Federal Food, Drug, and Cosmetic FD&C Act. USA Analytical Chemistry Laboratory needed for natural extract testing: Formaldehyde detection using NMR ..
Analytical Chemistry Laboratory needed for antioxidant capacity test done for a finished product containing capsules made of natural plant extracts and phytonutrients. 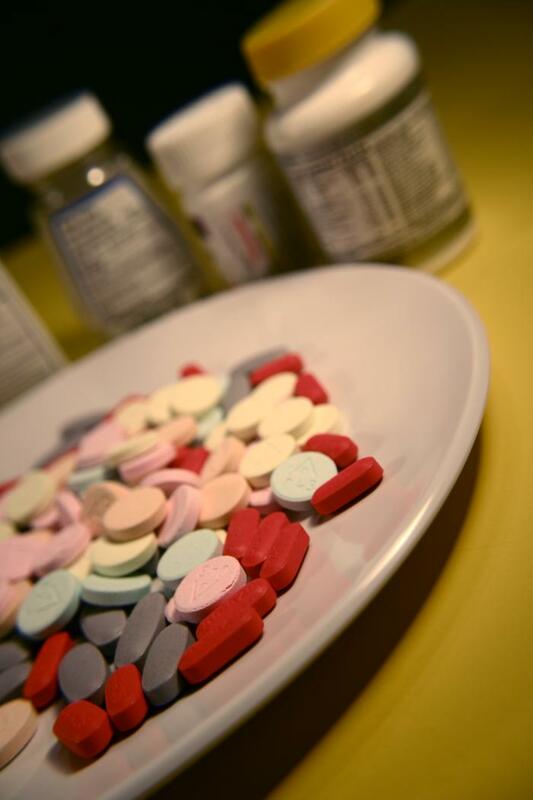 Analytical Chemistry Laboratory needed for nutraceutical finished product testing for antioxidant capacity of finished product containing 45 capsules which is made of natural plant extracts and phytonutrients. Analytical chemistry laboratory needed for supplemental analysis on my products (Nopal and Orostachys japonicus). 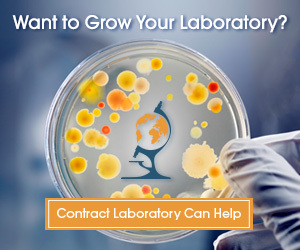 Southeast USA contract laboratories needed for nutraceutical ingredient testing: Assay and heavy metals testing of raw nutraceutical ingredients. Ex. Creatine Monohydrate, Arginine Alpha Ketoglutarate 2:1, BCAA, D-Aspartic Acid, etc. India analytical chemistry laboratory needed for lycopene testing of lycopene samples from one of our supplier. Lycopene is available in synthetic form and also in natural lycopene from tomato .we need to test our sample is natural or synthetic. Consumer Products laboratory needed for consumer product testing of dietary and muscle building supplements and skin care line such as moisturizers and anti-wrinkle creams to ensure all the ingredients are labeled properly, etc. West Coast analytical chemistry laboratory needed to test a nutrition supplement for presence of amphetamine like substance, amount of synephrine (bitter orange extract) and the amount of caffeine. Analytical chemistry laboratory needed for selective androgen receptor modulator testing ..